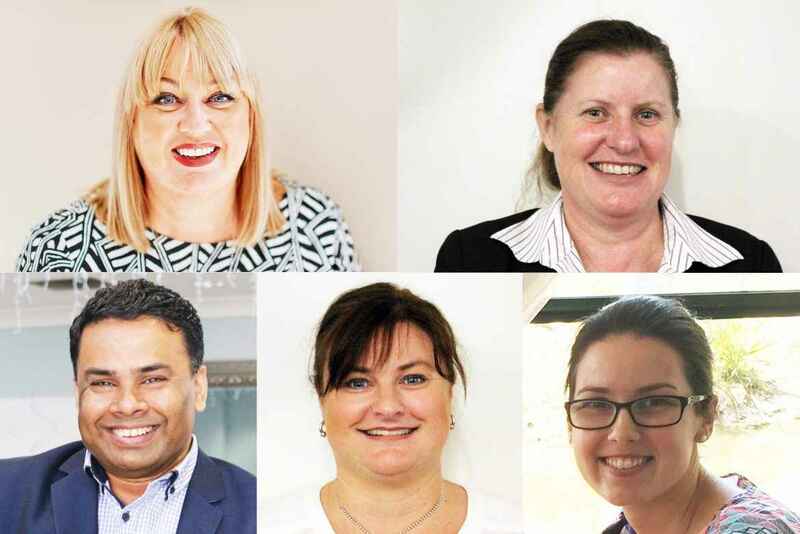 Meet a few of the new staff who recently joined Christadelphian Aged Care. 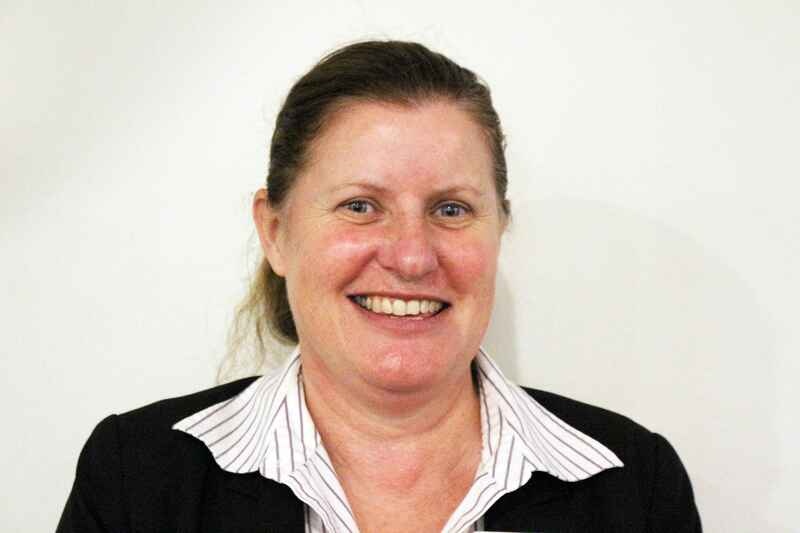 Elaine officially commenced as Facility Manager at Courtlands and Northcourt Aged Care in October after a few months of working closely on the floor monitoring care, meeting staff, residents and families and reviewing how the Homes are run. She has an open door policy and encourages teamwork and communication. Debbie began at Ridgeview in October after moving to the Illawarra from Cooma where she ran an aged care Home. 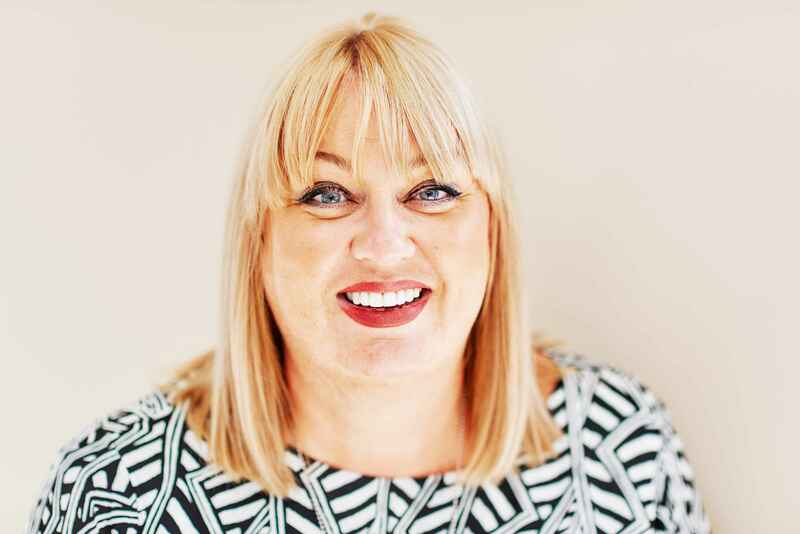 Debbie has extensive experience in the aged care industry, and encourages feedback from staff, residents and families to improve care delivery and create a positive environment for everyone. 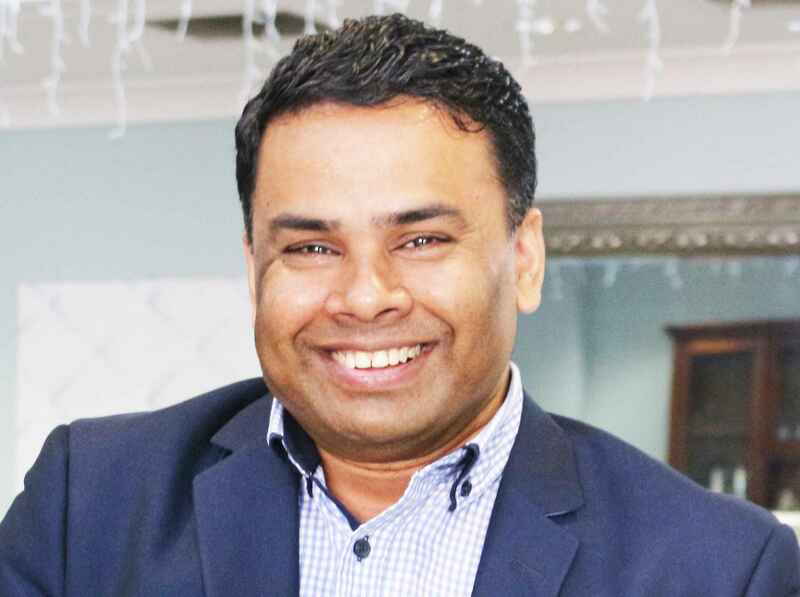 Ashwin Chetty has come on board at Christadelphian Aged Care after working in large hotels for many years. His role is to manage hotel services across the organisation. He will be overseeing staff training, food services and dining experiences, laundry and general hotel services. 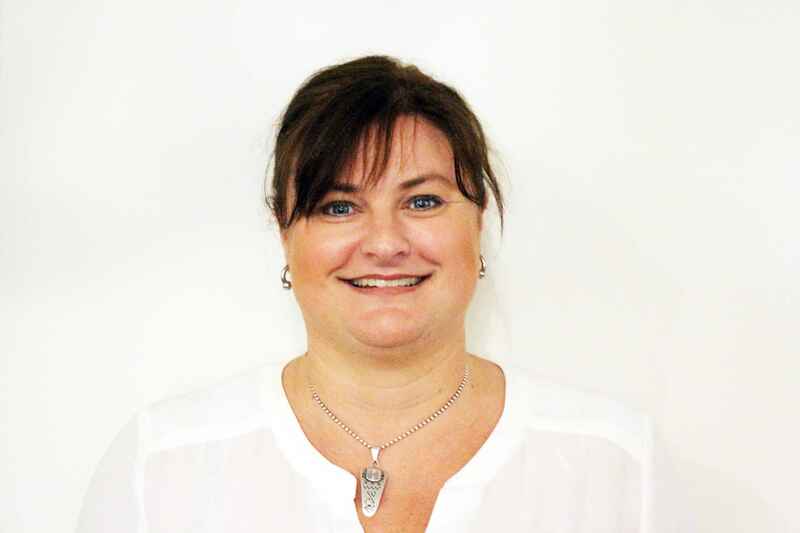 Michele has extensive experience in the aged care industry and most recently worked as Deputy Director of Nursing and Care Manager at an aged care home in Sydney’s south. She enjoys getting to know the residents and their families, listening to their stories and becoming a part of their lives. Keren is originally from Adelaide and worked in finance for five years before studying to be an Allied Health Assistant. 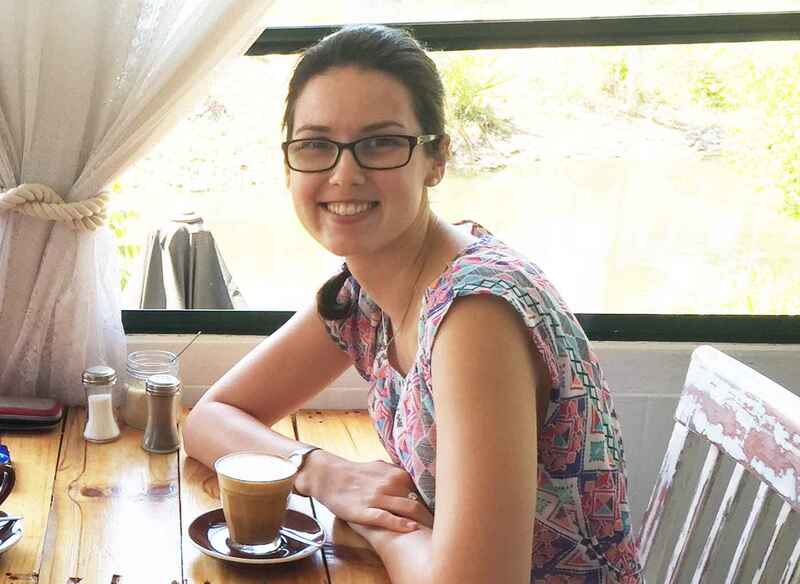 She moved to Brisbane early this year and started volunteering at Maranatha before starting this role. She is excited about her new role as she loves spending time with people and brightening up their day.